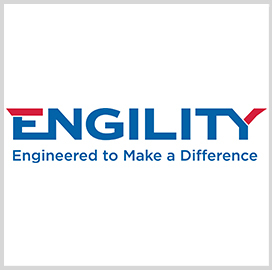 Science Applications International Corp. (NYSE: SAIC) and Engility (NYSE: EGL) will each conduct a shareholder meeting on Jan. 11 to decide on proposals associated with SAIC’s proposed $2.5B purchase of the Chantilly, Va.-based engineering services contractor. 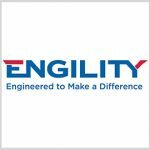 Shareholders of record as of Nov. 29 are expected to receive on Dec. 4 the joint proxy statement on the deal, the companies said Thursday. 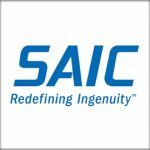 SAIC agreed to acquire Engility in September through an all-stock transaction in a move to expand its presence in space and intelligence sectors. 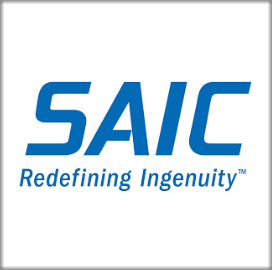 SAIC will own about 72 percent of the combined firm, while Engility stockholders will gain access to the remaining equity stake and get a fixed exchange ratio of 0.450 shares of SAIC’s common stock for each share they own upon the deal’s closure. The companies expect to close the transaction on Feb. 1.